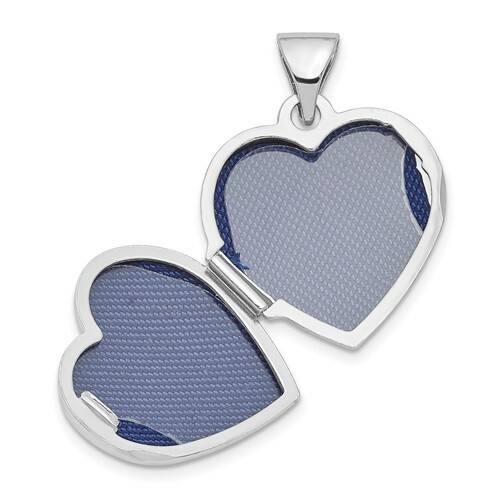 Sterling silver heart locket is very small. Item size: 1/2 inch tall by 1/2 inch wide without the bail. 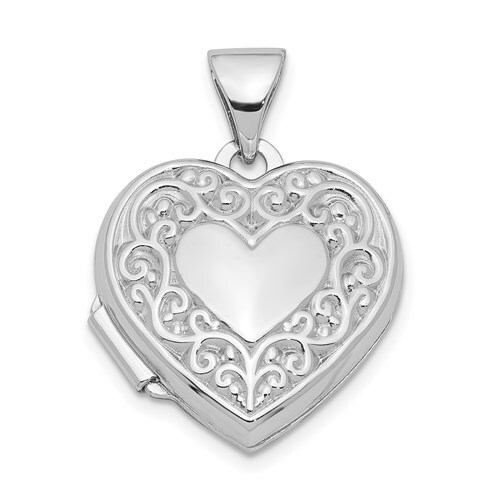 This petite locket is half the size of a quarter. Weight: 1 gram. Import.